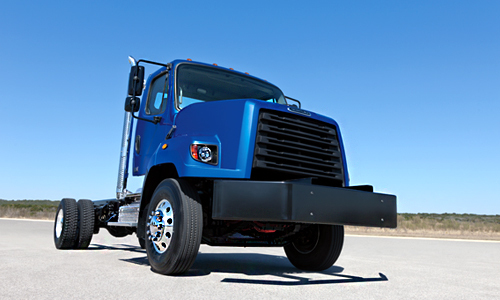 Freightliner® severe-duty plow trucks feature advanced maneuverability, courtesy of a 50-degree, best-in-class wheelcut, which significantly diminishes the turning radius, reduces the chance of accidents and virtually eliminates the need for a driver to put it in reverse. Freightliner plow trucks successfully execute the job, day-in and day-out, excelling where other trucks fall short. 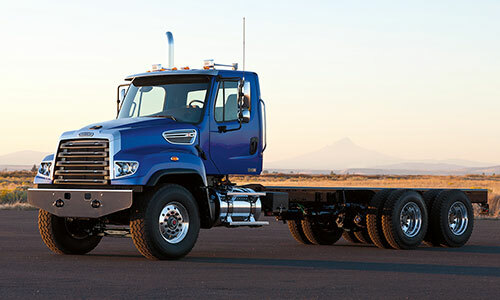 Why not relax in the knowledge that the job will be done right the first time because you’ve invested in a plow truck from Freightliner, where trucks are designed by industry leaders to deliver excellence and efficiency? 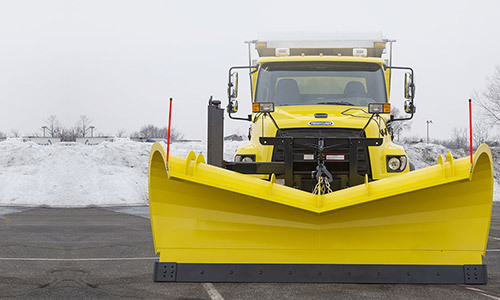 To learn more about our anything-but-average line of severe-duty plow trucks, contact us today or visit your local dealer.